flock and gather: Handmade Nation Movie Night! 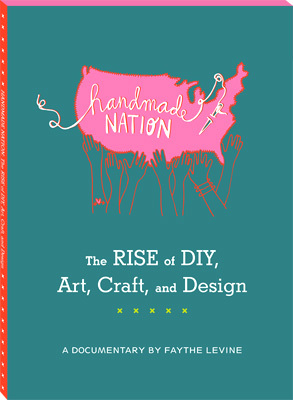 Well if you haven't heard about the documentary Handmade Nation it's about time you did. Faythe Levine is an American doco queen that set out to document the rise of D.I.Y. and the new wave of art, craft, and design. Talk about a film stuffed to the brim with inspiration for all you crafters and artisans out there. 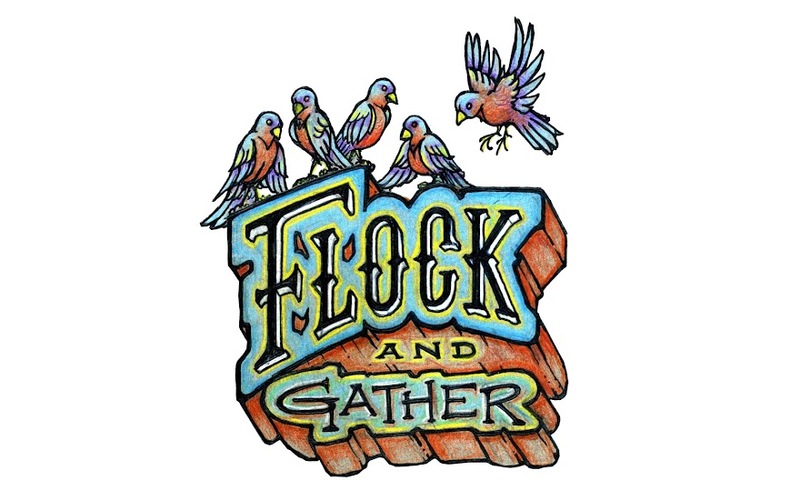 So flock and gather have been given permission from the lady herself to share this adventure into indie craft culture with you and so we shall. Set aside the evening of September 28th, 7pm, and meet us at the SCC on Broadway for some good times, some popcorn and a great movie to boot. and in the meantime I encourage you to find out more about this amazing film and filmmaker here.